KEEP playing badminton over the February 2018 Half-term. Just because it is half-term you don’t have to stop playing badminton or training for the sport you love. West Midlands Performance Centre is running what promises (as always) to be another successful badminton camp over the Feburary 2018 half-term. In the meantime, provisional dates are in place for Easter, Whitsun and the Annual Summer training camp. Take a look HERE and put them in your diary. You do not want to miss these. With less that THREE weeks before the Summer Camp starts. August 7th see the first day of the Infamous West Midlands Performance Centre Summer Camp for 2017. Full details of the WMPC Summer Camp can me found HERE. Talking about top notch training Julia Mann, one Badminton England’s GB and England coaches will be leading the camp this year. So your training/coaching will be of the highest quality. Do you really want to miss this?………..NO! Some of the players who have booked on to the Camp are also making the most of their visit my entering the Senior Bronze Tournament. Enter the tournament HERE from the Badminton England site. Where you can enter ALL three disciplines (Singles, Doubles and MIXED). Alternatively enter the PC’s TEAM competition. Check out the website for details. All of the events are being held at the University of Birmingham’s NEW sport and Fitness centre. With less that three weeks to go you can not afford to waste any time……………….! Countdown – less than 1 week to go……… Limited places left! Less than 1 week and it is here. In fact just a matter of days. The WMPC Summer Camp 2016 starts August 8th. Full details were released back in June for badminton enthusiasts who want to maintain their badminton over the summer. 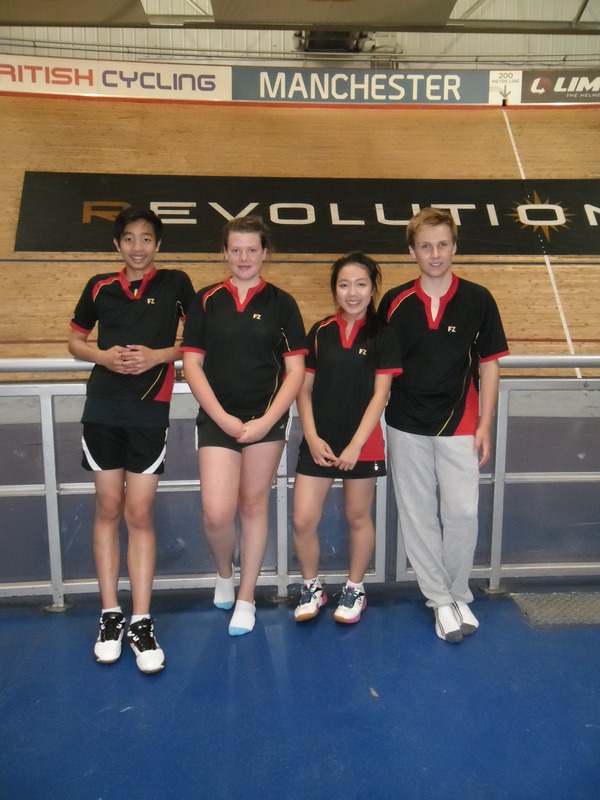 West Midlands Performance Centre hosts their annual four week programme for badminton players. This year guest coaches include Tracy Dineen former England International player along with Fontaine Chapman current England International Player. Their sessions should not be missed. NOT booked yet then click HERE. Four weeks crammed full of badminton coaching to help you improve your game. Sessions include footwork to music, ‘S and C’ (strength and conditioning) and nutritional information for the die hard players. Loads of routines, techniques, skills, tactics and games (singles and doubles) for all. 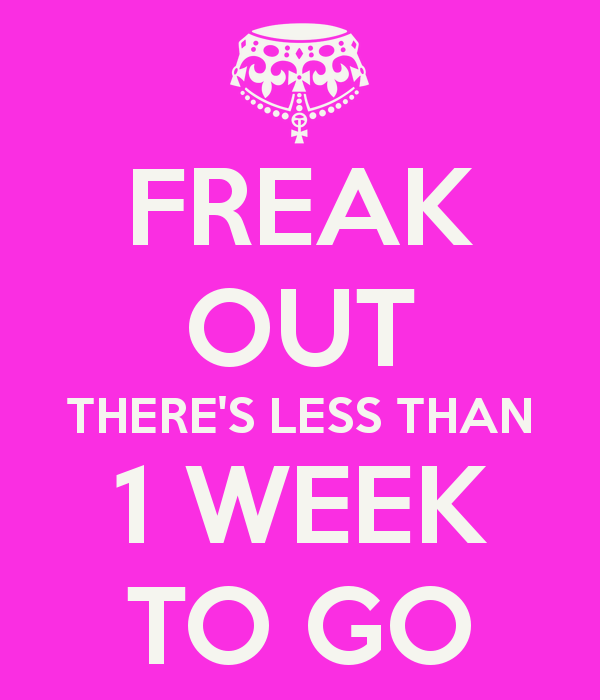 Countdown continues less than 1 week to go so BOOK NOW HERE. Even though the Summer Camp starts Monday 8th you can still book on IF there are places left. The WMPC proudly present their Badminton Camp for the Summer 2016. Long awaited details have now been released for the Summer 2016 Badminton Camp. There are sessions for all badminton enthusiastics who want to improve there badminton over the Summer 2016. 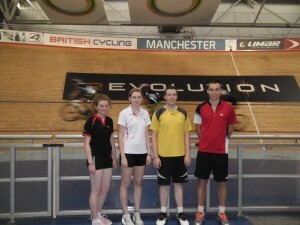 August sees a four week programme for badminton players. Details of dates and times can be found HERE. With footwork to music, strength and conditioning and nutritional information for the die-hard players. Then of course badminton techniques, skills, tactics, routines and games both singles and doubles games for all. WMPC have invited a few guest coaches to vary the sessions a bit. All in all, the four week programme is looking crammed full of badminton stuff to help you improve your game. Here are a few comments from last years participants. Joe and Keerti – Potential (Raw) Sessions – two days a week. Booking form are available on line HERE for the Summer 2016 Badminton camp, hosted at the University of Birmingham, Monrow Sports Centre. Four week programme in August. Bookings confirmed before the deadline – Friday 27th July 2016 – entitle the players to ab Forsa shirt from the new 2016-2017 range of products. Free shirt supplied and printed by ForzaWM. New session offers FREE coaching….! In order to promote badminton in Kingswinford the West Midlands Performance Centre are offering 4 weeks FREE. The sessions are at the Crestwood school off Bromley Lane, Kingswinford. These sessions enable boys and girls of all levels and various ages, to experience badminton and try it for 4 weeks free of charge. Places are limited up to Christmas. These FREE sesion will work on a first come first served basis. Are you interested? Is your child interested? More details regarding the session can be found on the WMPC website HERE. Voucher for the FREE sessions are available at from Stephanie Cartwright-Randle. Contact her on 07976 814036 or stefcr@live.co.uk. After the free sessions places at the Pre-Raw and Raw sessions are accepted on an application basis. Emerging and Developing can they do it? Day two of the Inter PC Tournament in Manchester saw players from the Developing and Emerging groups take to the courts hoping to leave their mark with our northern competitors. WMPC Developing group for the Inter PC event, was being represented by Kishen Lee, Samuel White, Kayleigh Beeston-Smith and Selina Liang. There were six teams in our group so 5 gruelling matches lay ahead in a warm Manchester veladrome for relatively new pairing against, what turned out to be some strong opposition. The first Match saw us narrowly loose 2-3 with very close games set the bar for the days battle. Although no match was won by WMPC developing group but with close scores of 17s, 18s, 19s says hard fought battles were had in may of the games. Un-triumphant the Developing team set of home with heavy hearts. The day was a great experience and lessons can be learnt and taken to work on for next year and/or similar events. 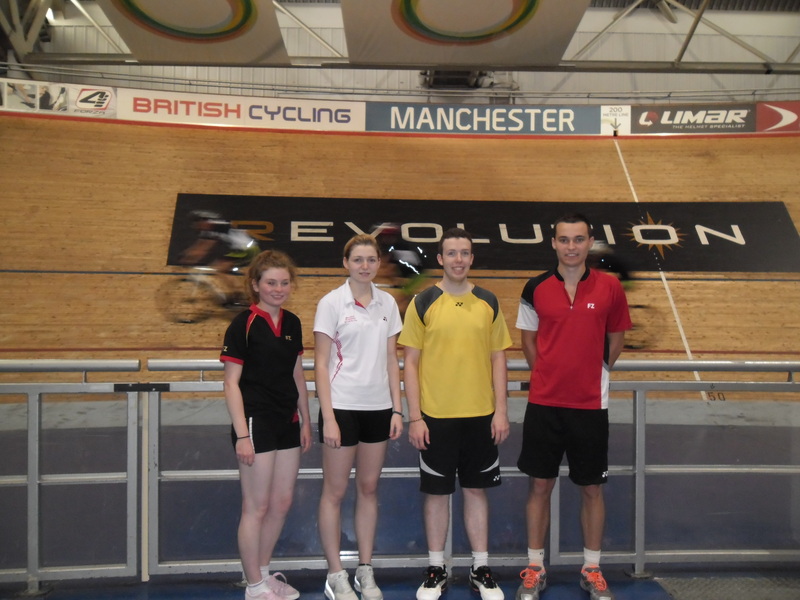 The Emerging group for the Inter PC challenge saw Rob Spink, Chris Williams, Sarah Collins and Grace Taylor turn out for an epic first match against a the host Manchester PC. The format or game order was, ladies doubles, mens singles, ladies singles, mens doubles and one mixed. Chris had a gruelling first mens, winning 21-13, 20-22, 26-24. Sarah played ladies singles losing narrowly in the second game 14-21, 21-23. Mixed doubles saw Rob and Grace take their game to 3 and winning 21-16, 19-21, 21-13. Final first match score 3-2 to WMPC. Unknown to us at this stage that was the winning match. Out off the remaining 3 matches saw WMPC play Potteries 1 and 2, opposition that was a little closer to home and better known. Overall some fabulous badminton for those of us on the side line spectating. Triumphant on the day yet Emerging guys walked away with medals and the trophy. On a lighter note each team nominated a player from the opposition for sports person of the match, whose names where put in to a hat and drawn at the end of the competition to win a Babolar racquet. Young Sarah Collins is now the proud owner of one such racquet. Well done to all the players both Developing and Emerging and thank you parents for your support and the early start. Boot Camp or Badminton Camp? ………. Are you brave enough to find out? 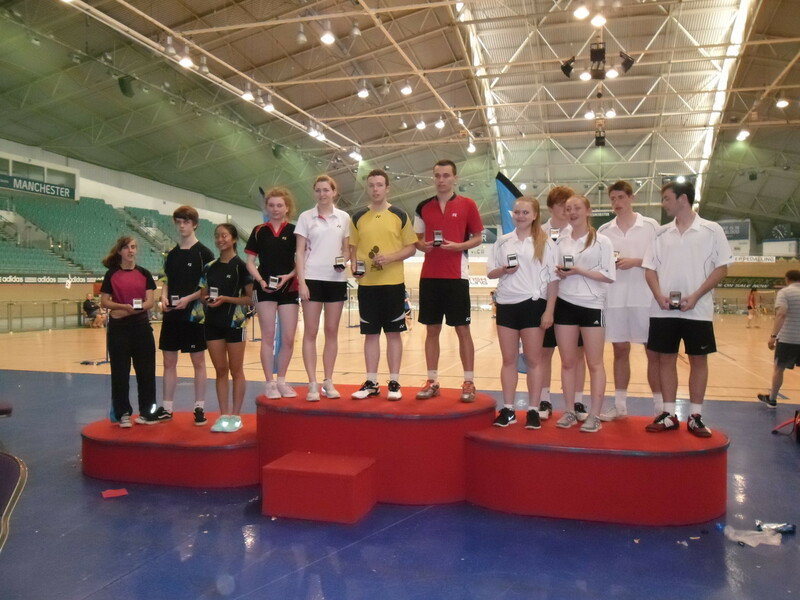 Summer Badminton Camp – Are you up for it? West Midlands Performance Centre is running a Summer Badminton Camp for for weeks during August. As you know the badminton season runs September to April with a long break over the Summer. After the success of last years summer camp the PC are running another one. This years camp is bigger and better. Guest coach Steve Butler (Ex-International player – Warwickshire coach) will taking sessions, along with Lorraine Cole, James Lauder and Stephanie Cartwright-Randle. 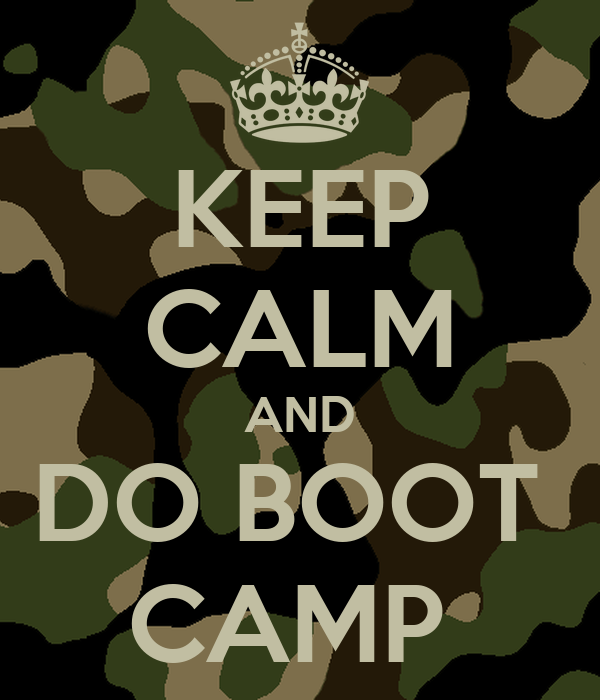 The camp is devised to build up the level of fitness starting with week 1 and tapering down the physical element as we approach week 4 which is the build up to the start of the season. Though the groups players will develop their movement, technique, skills, fitness, strength, efficiency, power and tactics for both singles and doubles over the 4 week program. The program icludes sessions in the dance studio to develop movement skills to music ( fun session but also very physical). Skills will be practiced some will be incorporated into routines, along with match play developing tactics. The WMPC summer camp aims to provide value training for a full month to prepare the players for the season ahead. MORE details and booking forms HERE.